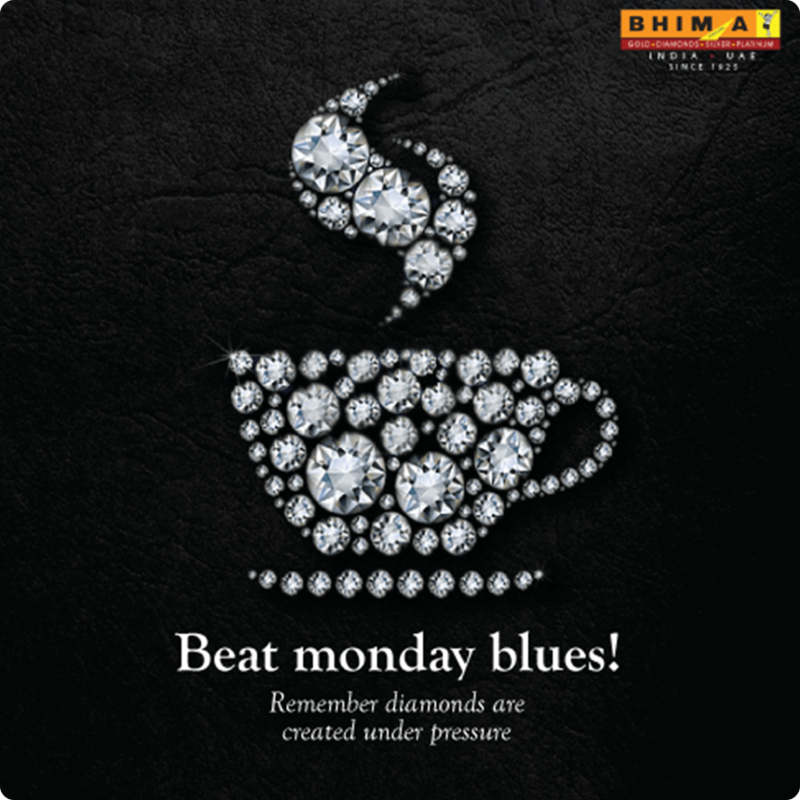 Bhima Gold is one of the most trusted names in the world of jewellery, since 1925. With branches spread across India and abroad, they have a wide range of jewellery that suits the taste of all generations. 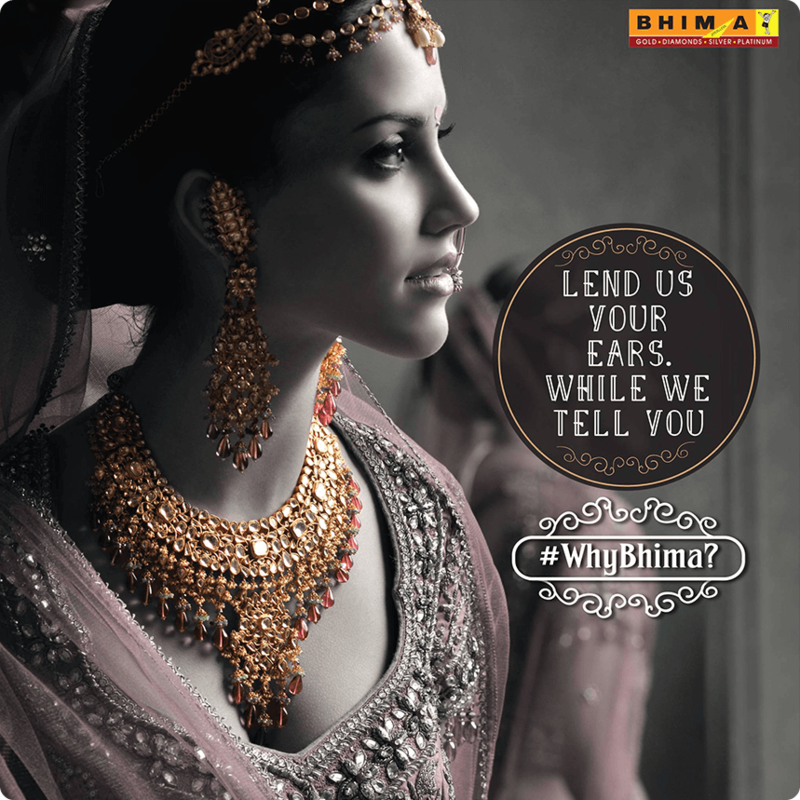 We were given the task of re-branding Bhima Gold on social media to reflect a younger, more millennial mindset. Considering that Ittisa is full of young talent, we found the task exciting and right up our alley. We used a healthy combination of attractive images and smart content that clearly put across the brand’s ethos. This helped the brand improve its visibility and garner the attention of younger customers. 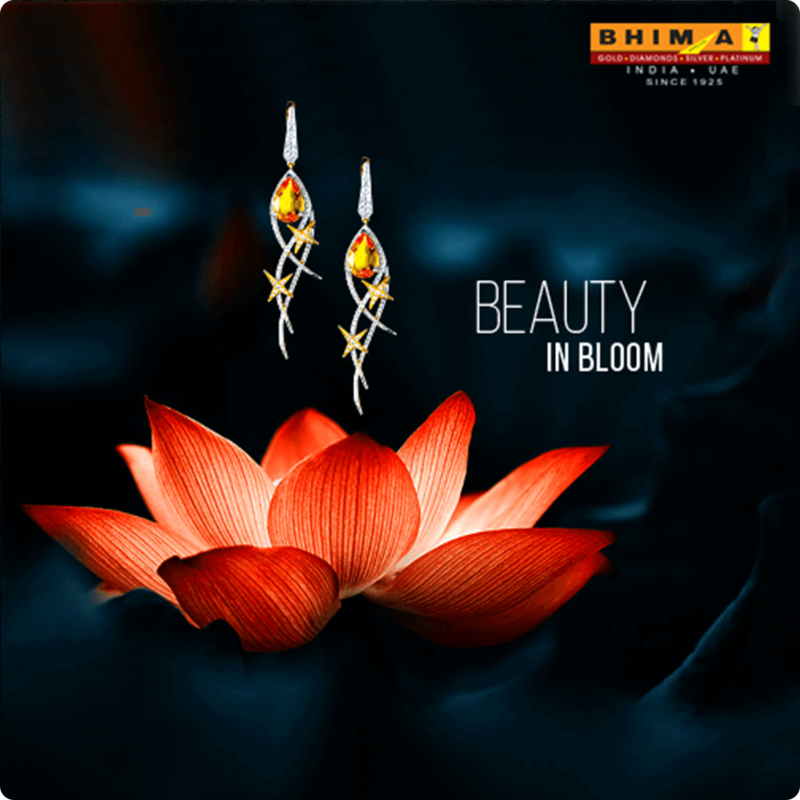 We were also given the responsibility of re-designing Bhima Gold’s website.